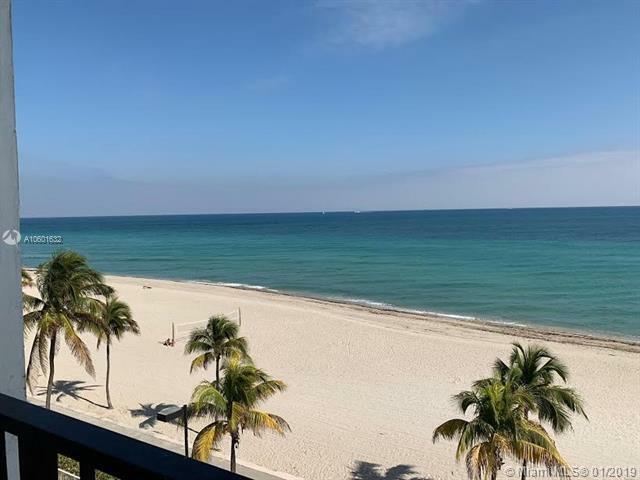 Amazing Direct Ocean Front Apt 2/2, in Hollywood Beach. Take your breakfast on the open balcony. Corner floor plan . Ceramic throughout the apt. 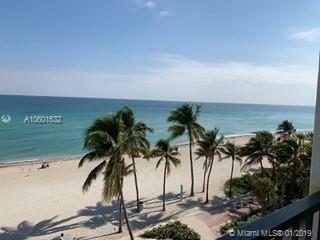 lots of closets, The complex offers 2 pools, 1st and second floor, 2 Gyms, sauna, Billiards and kids room, restaurant. 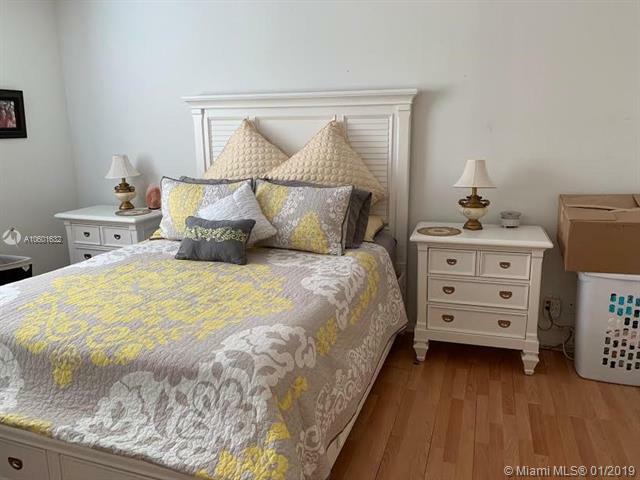 Great location, Step to the beach and quick walk to the Boardwalk on Hollywood Beach. Each floor has his own laundry facility .Valet parking, Covered parking ,Storage in the same floor. 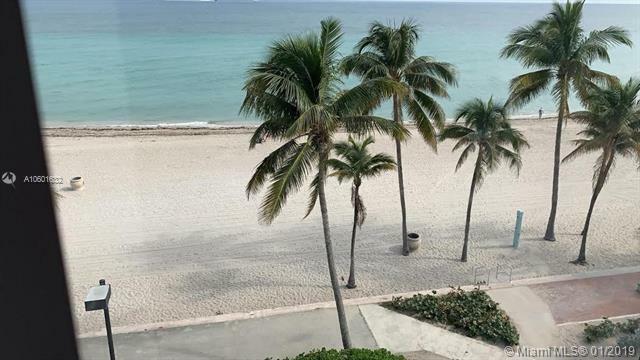 Building in a process of renovation that will increase its value, for this reason Take advantage to buy in Hollywood compared to other ocean front buildings. Owner ready to sell. Equal Housing Opportunity. Owner ready to sell, bring your clients with the best offer!! !